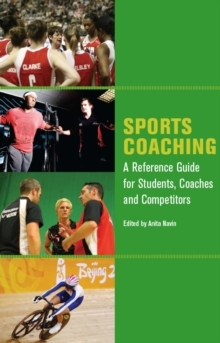 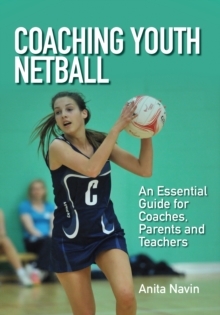 Coaching Youth Netball is a one-stop resource that will offer coaches, teachers and parents everything they need to deliver fun, dynamic, player-centred practice sessions as well as guidance to how to run a team and a club. 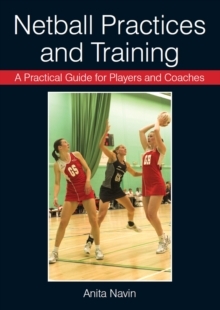 Coaches at all levels will find ideas and information that will help them formulate plans to suit their players' abilities. 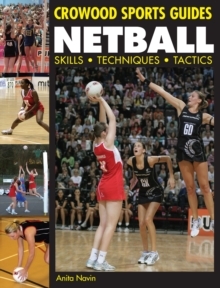 Topics covered include practical games and drills; fundamental skills including movement, catching, throwing, passing and shooting; game sense, defensive and attacking skills and ways to manage your team and your club.